Museums face many challenges, from humidity to pests, but perhaps the most worrisome is the threat of fire to an irreplaceable collection. 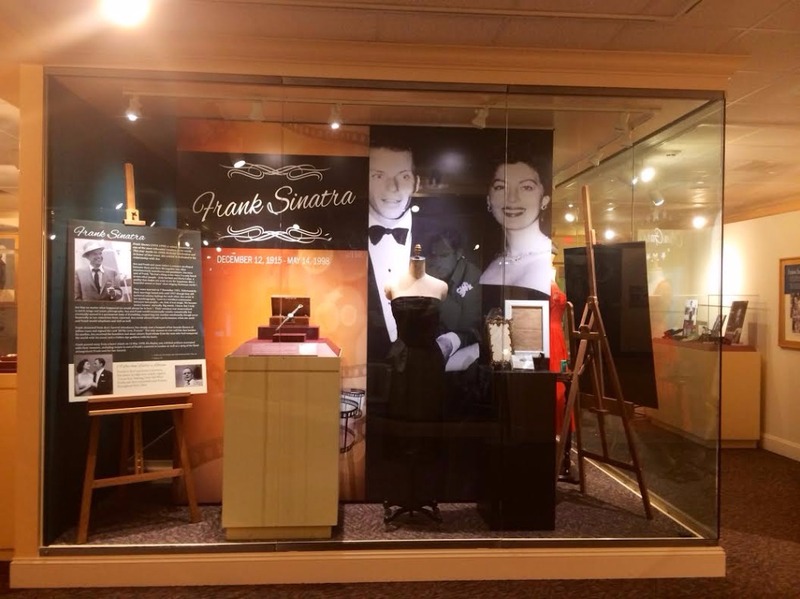 The Ava Gardner Museum located in Smithfield, North Carolina is a 501(c)(3) Non-Profit Organization that has been operated in Ava's hometown since the 1980s, is housed in a 100-year-old building, and boasts more than 150,000 artifacts in its permanent collection belonging to the Golden Age of Hollywood actress. However, owing to the age of the historic building, constant upgrades are necessary to ensure the safety and preservation of the collection, as well as those of visiting collections. 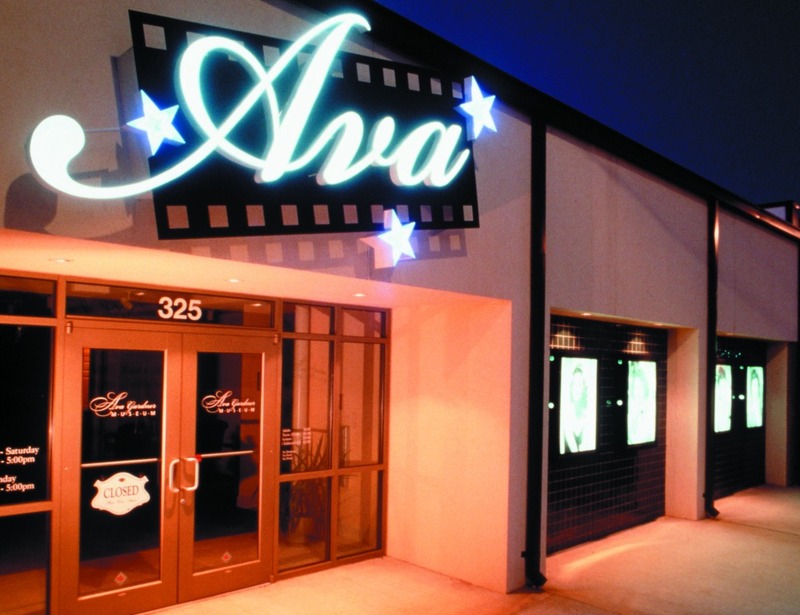 More than 15 years after our most recent remodel, we are seeking an installation of an efficient fire suppression system which will assist in guarding the collection for fans of Ava and Hollywood in the event of a catastrophe. This project is slated to cost $96,000. We are asking Ava's fans and fellow history buffs to help us preserve a unique piece of cinematic history and an iconic treasure of Hollywood as well as North Carolina. The official page of the Ava Gardner Museum and Estate can be accessed at: http://www.avagardner.org. You may also follow us on Facebook, Twitter, Instagram, Pinterest, YouTube, and Google+. Please help us spread the word to support our greatest Hollywood & Smithfield asset! 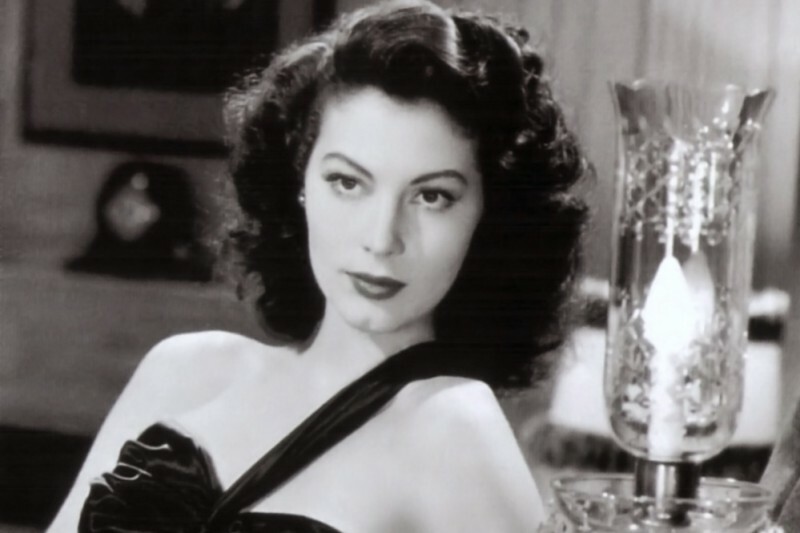 This fundraising campaign has been approved by The Ava Gardner Trust. 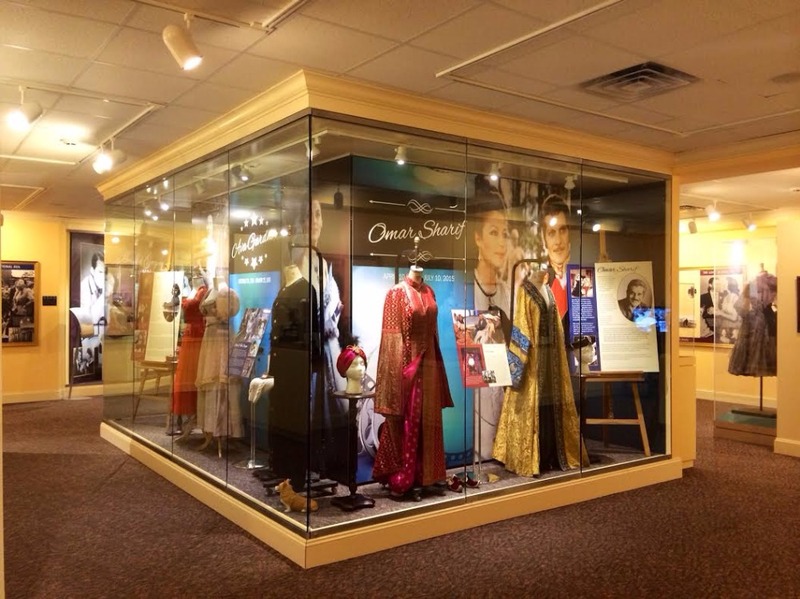 The Ava Gardner Museum is home to an incredible collection including original scripts, photos, costumes, and personal effects of screen legend Ava Gardner—a true Hollywood “Cinderella” story. Experience her rise from a local country girl to one of Hollywood’s film goddesses. Born near Smithfield, Ava’s friends and co-stars included Mickey Rooney, Clark Gable, Frank Sinatra, and Gregory Peck. Her grave site is located in nearby Sunset Memorial Gardens, approximately two miles from the museum. Merchandise is available for purchase. Wheelchair accessible, public restrooms. Free parking along street and rear lots. Admission per person: $8 adults; $7 seniors, military, teens; $5 children ages 3-12. Special group rate of $6/person for 15 or more. 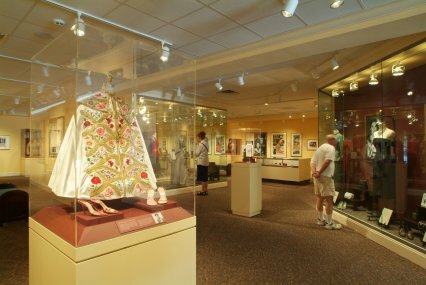 Group Heritage Tours can also be arranged for an additional $2 per person by calling our museum. Hours: Monday- Saturday 9am- 5pm, Sunday 2pm- 5pm. During instances of inclement weather we may operate on delay or close for safety reasons. Please keep updated by checking our Facebook or calling the museum. Closed: Easter, Thanksgiving, Christmas Eve and Christmas Day. Hello friends! I just wanted to let you know that the museum suffered a small fire in October which has made our mission even more urgent. Thankfully damage was minimal and no artifacts were affected. We are relaunching our campaign in the hope that we can get the funds we desperately need. Please help us spread the word and keep this campaign going till we reach our goal! Thank you! I've toured this museum and it is fascinating and very thorough. A 'must keep' treasure. A woman well worth remembering, and a collection worth protecting. I'm a displaced Tar Heel. Visited museum this summer. Enjoyed the visit. Ava Gardner ! Long Live Ava !